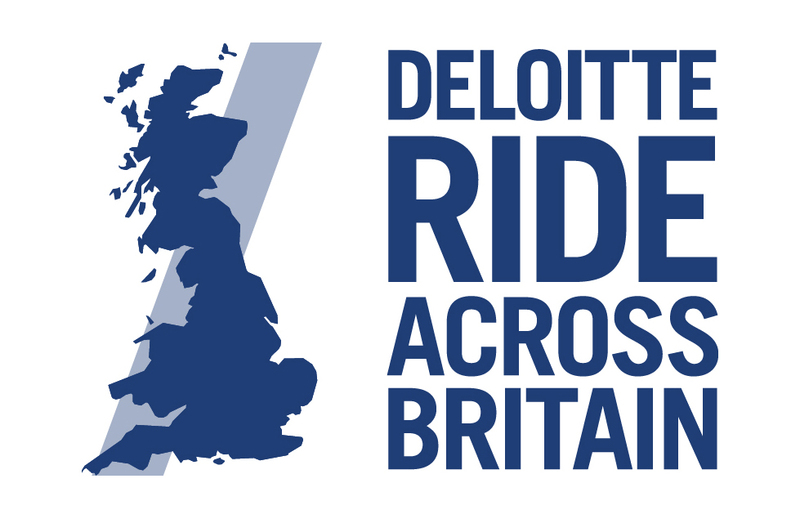 Please find options here to book your Deloitte Ride Across Britain bike transfer to the Deloitte RAB base camp at Land's End. (Rider Transfers need to be booked separately). Please call 01430 422111 (Mon to Fri 10:00 to 16:00) if there are any questions or email: info@bike-express.co.uk. Please find options here to book your Deloitte Ride Across Britain bike transfer from Deloitte RAB base camp at John O'Groats to your chosen drop off point. (Rider Transfers need to be booked separately). Please call 01430 422111 (Mon to Fri 10:00 to 16:00) if there are any questions or email: info@bike-express.co.uk.